~ Rock Around the Clock ~ & much more. 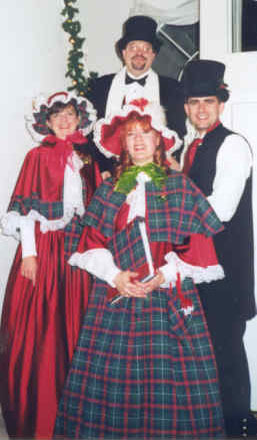 They also all sing solos during the engagement. 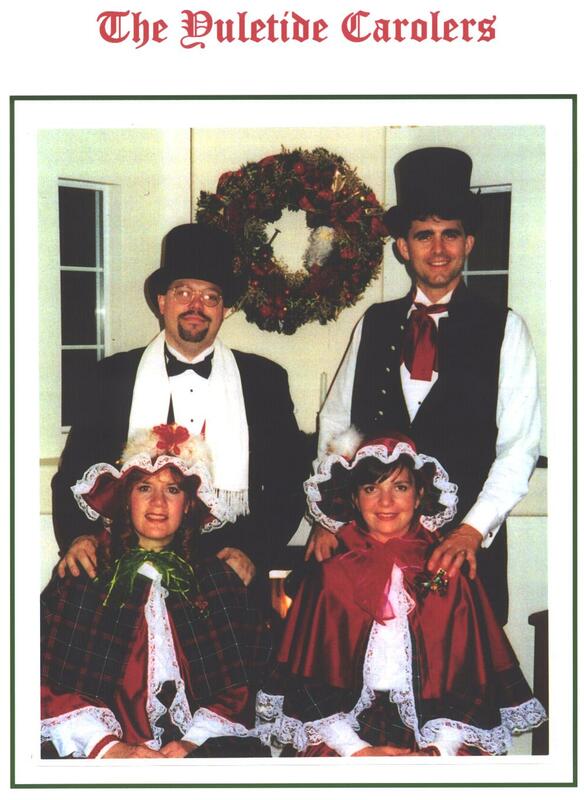 Garbed in colorful Dicken's Era Costumes Performing a cappella Christmas Carols for Christmas Parties & Special Events. 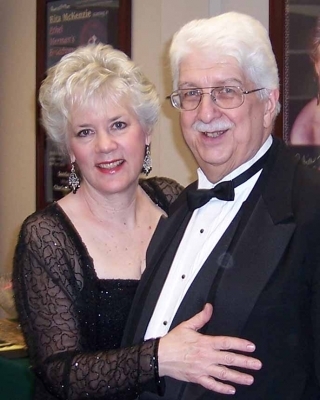 "Rock Around the Clock" with The Gene White Octet (8 piece Band). 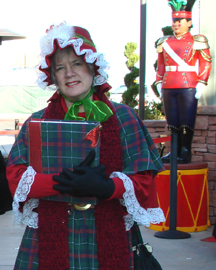 The Yuletide Carolers have appeared at The District, Turnberry Place, Caesars Palace, the Rio Hotel, The Venetian, other Major Hotels & Casinos in Nevada, as well as various Christmas Events & Celebrations.